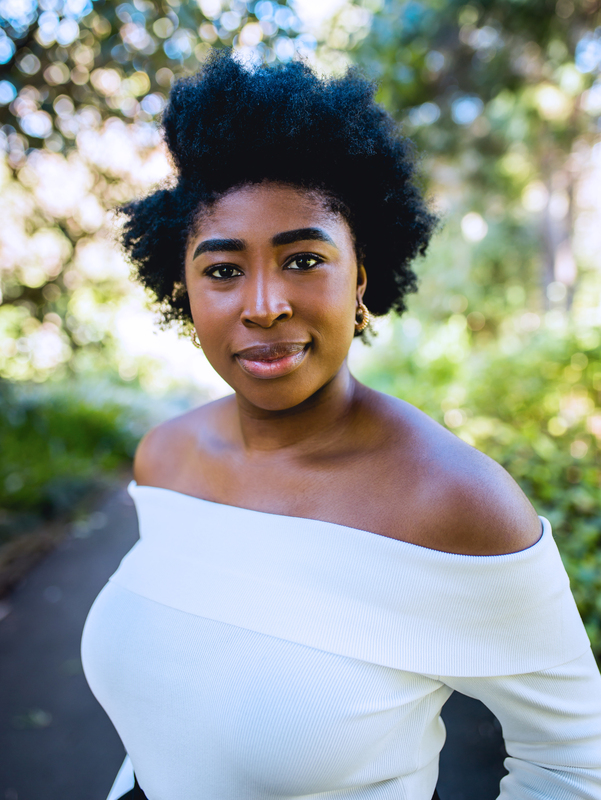 Chika is a recent graduate of NIDA (Bachelor of Fine Arts, 2018) and VCA (Bachelor of Fine Arts – Theatre Practice) who is set to appear in Belvoir’s upcoming production of The Wolves. Her theatre credits include Women on the Verge of a Nervous Breakdown, The Colby Sisters of Pittsburgh, Pennsylvania, Salem, The Country Wife, and All that Glitters (NIDA). She has also appeared in the feature film A Dream of a Shadow, directed by Nikita Ballas. Chika was included in the shortlist for the Equity Foundation Home and Away Internship in 2018, and was the recipient of the BBM Youth Support Award for Performing Arts.